I thought I'd share a beautiful area to visit in the South of Scotland, Ayrshire. Has anyone else walked in this area and know of any other must do walks? 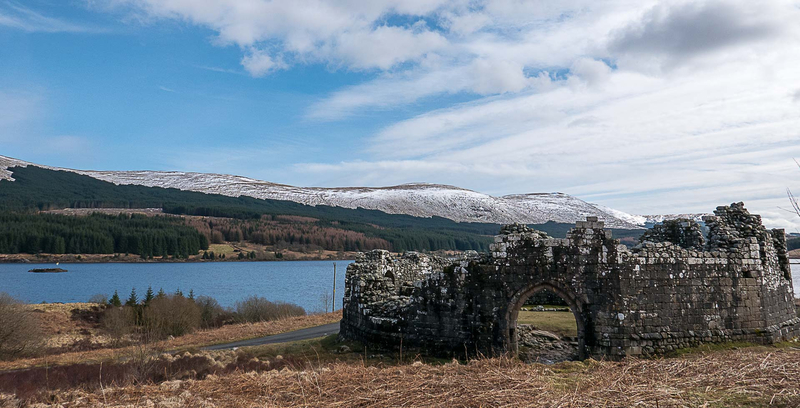 Loch Doon is in East Ayrshire and only around 18 miles from Ayr, a few miles past the village of Dalmellington. Loch Doon is a freshwater loch and is the largest inland loch in Southern Scotland at around seven miles long. You can park at the Loch Doon Dam where there is also a cafe. The Roundhouse Cafe is open seven days a week from April until October. In the winter months it’s sometimes open Saturdays and Sundays depending on the weather. The cafe has a webcam set up where you might be lucky to see the Ospreys in their nest! Loch Doon also has a touring caravan site if you wanted to make this a base to explore Ayrshire and beyond. 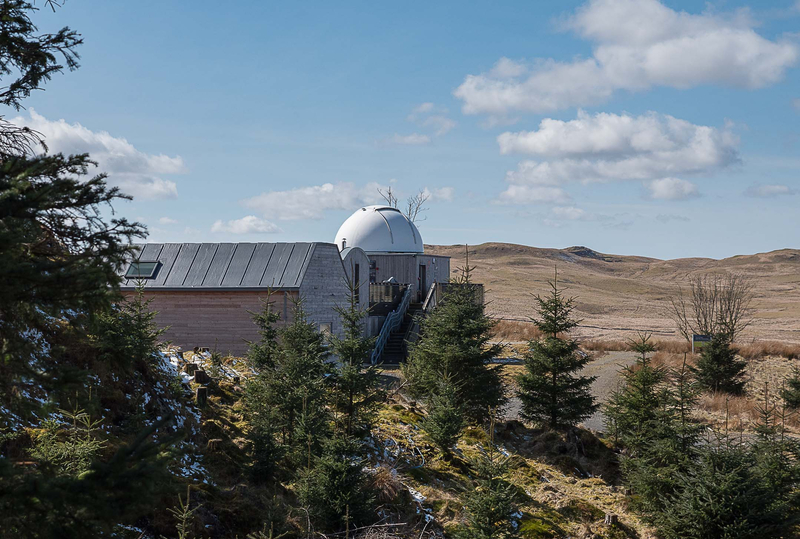 The Scottish Dark Sky Observatory is also based here so you could book a stargazing session or even bring your own telescope! 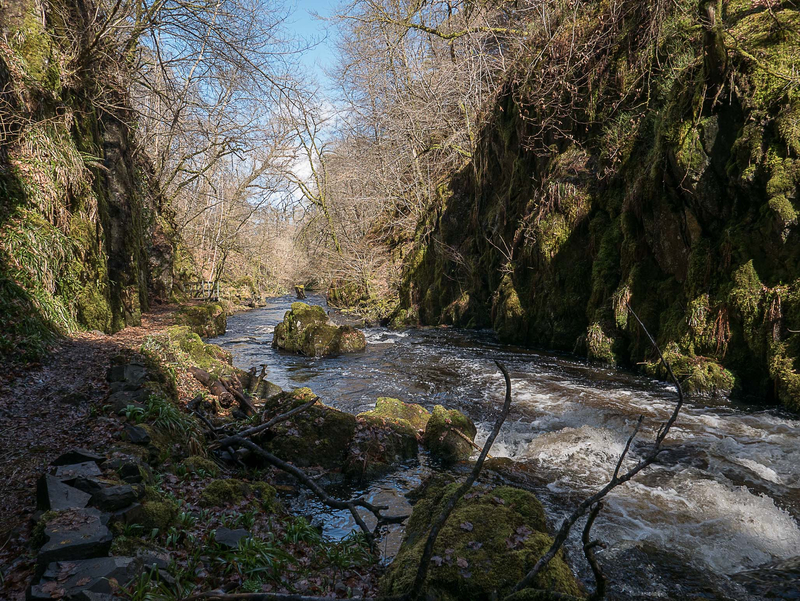 There's a stunning riverside gorge walk that starts next to the dam called Ness Glen. It's a circular route at around 7km all in according to my Garmin. I did venture off the path a little though, so probably less than that. 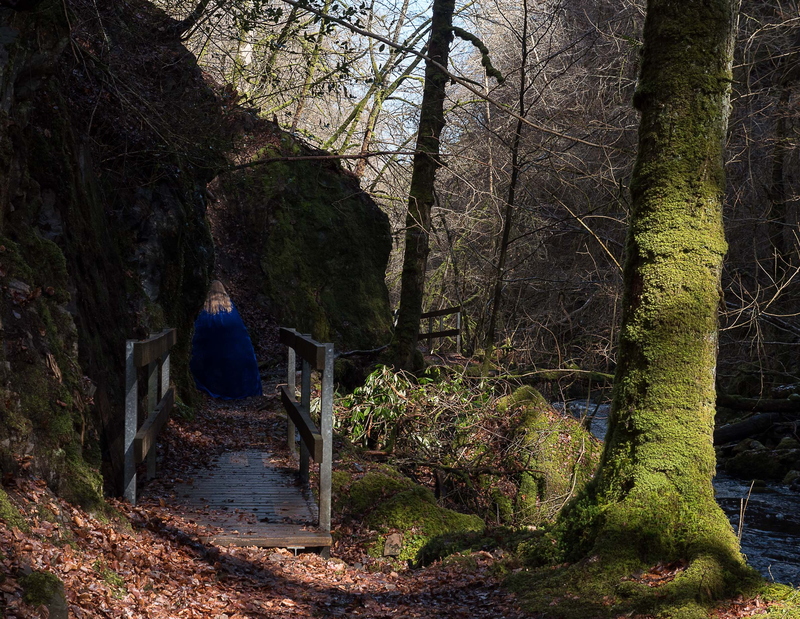 If you take the low path alongside the river then you will return via a hilltop walk through beautiful woodlands. 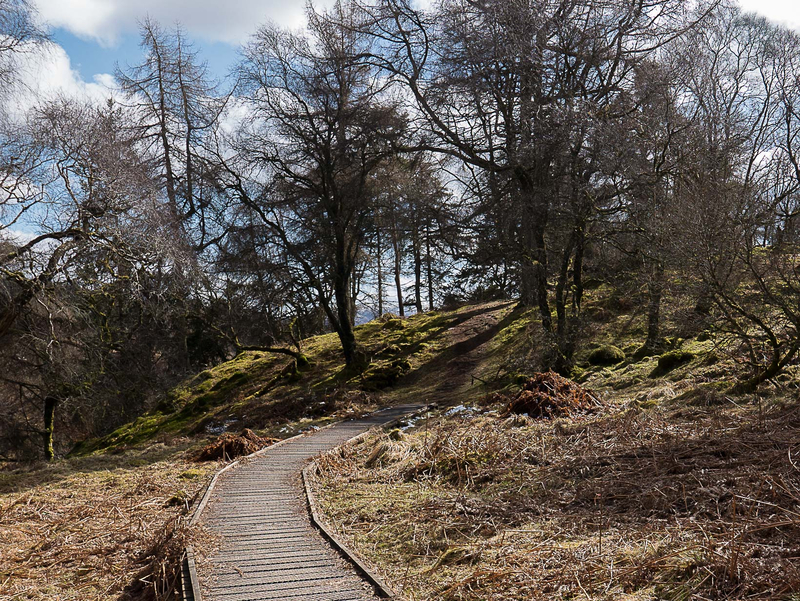 Further along the loch you can visit the small ruins of the 13th century Doon Castle. 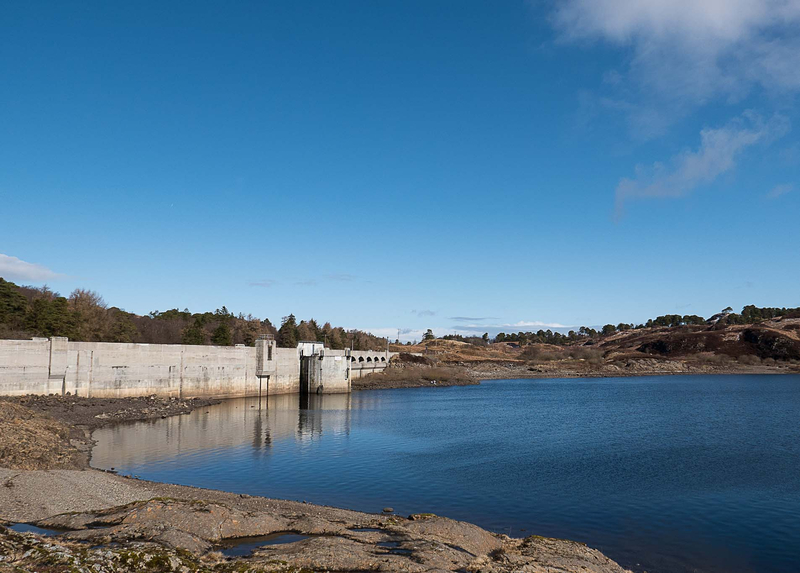 It once stood in the middle of the loch but it had to be moved when the dam was built to save it from rising water. Having only visited here once for the day, I know I'll need to return as there is so much more to see and explore. I'd love to try some of the hill walks to see the magnificent views across the southern uplands.